QUEENSLAND'S most dangerous convicts will be housed in the most advanced prison in the world north of Gatton from next year. The $485 million Southern Queensland Correctional Centre was officially opened by Corrective Services Minister Neil Roberts yesterday. Mr Roberts said the prison would become the focal point for corrective facilities across Queensland. 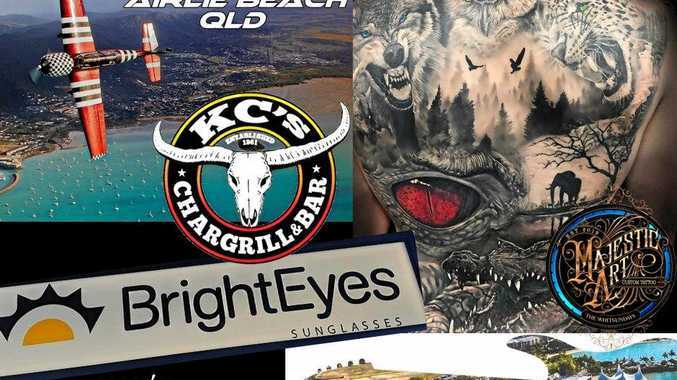 "This will become the central hub of prisons in Queensland or at least the south east," he said. "This is the most advanced prison in the world." "Just so there can be no confusion, I again rule out Borallon prison becoming an immigration detention centre," he said. "I fully expect Borallon to be brought back online as a correctional centre some time in the future when there is the demand for it." Prisoners from Borallon and other south-east Queensland centres will begin to be moved to the Gatton jail from January 3. The prison, located at Spring Creek north of Gatton, will house 300 maximum security prisoners across 11 cell blocks. The state-of-the-art facility includes a $200,000 body scanner, a vehicle scanner that can detect the heartbeat of a mouse in an exiting car and more than 250 CCTV cameras are positioned throughout the facility. Mr Roberts said nearby communities were already seeing benefits from the centre. "Gatton will see significant benefits from having this facility in its backyard," he said. "We're already seeing local businesses contracting to supply the prison and soon enough we'll see local people working here." However, opposition corrective services spokesman Jarrod Bleijie said the prison wouldn't solve overcrowding issues in Queensland jails. "Prisoners are sleeping on floors at Arthur Gorrie prison and watchhouses are overflowing because of Labor's mismanagement," he said. 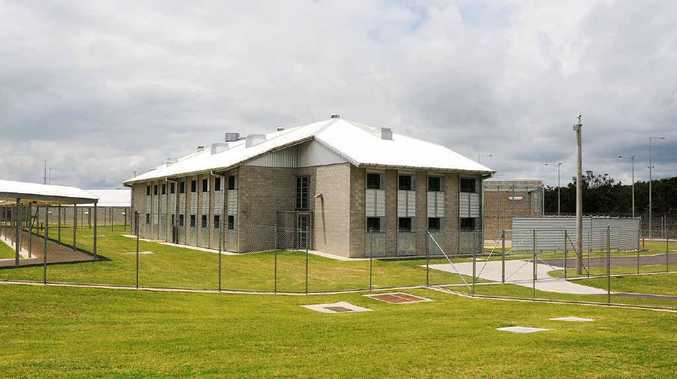 "Borallon can house more than 480 prisoners but is sitting empty because of Labor's bungled handling of a secret swap deal with federal Labor to turn it into a detention centre. "Hundreds of criminals are being left in watchhouses and jammed into already strained facilities at Wacol." The new prison is expected to be close to capacity by the end of January.